Designers from around the world are submitting creative designs for kim61 in logo design - custom. As logo submissions began to arrive it was becoming more and more evident that it was going to be a difficult task to decide on a winning design. Then this submission from pfunder arrived and I sighed a sigh of relief... this porridge was just right! This logo totally captures who we are at Vintage Surfari Wagons. It's lighthearted, fun, has a retro vibe and is a tad whacky - just like us! CRozBoards is a new retail concern. Also an Ecommerce website and a boarders community blog for Dirtsurfing, Skateboarding, and Mt. Boarding. We Sell: Boards, gear and accessories as well as provide the latest information for upcoming events, people and places of interest pertaining to these sports. Edge, semi-vector (less is more), unusual, masculine, artistic and professional. The Logo you design will be used for a variety of commercial uses: Web, Pring, Branding, etc. This logo must look great on a website, apparel, gear and print media (Ads, Stickers, Posters...). Payment: Total Contest: 350.00. Breakdown: Logo & Corp Pkg. 300.00 and Original Sticker: 50.00. Payable. Half upon completion of contest and half upon our receipt of CD containing all files listed for this contest and a signed transfer statement of all intellectual property ownership rights (We will provide you the form via email). Logo: CRozBoards: Original. must be legitimate for commercial use. Corp Pkg: Letterhead, Envelope, Business Card (Front & Back) and Complimentary Notecard. Original Sticker: Approximate dimensions: 2x4 in. - use the shape that complements your logo design. 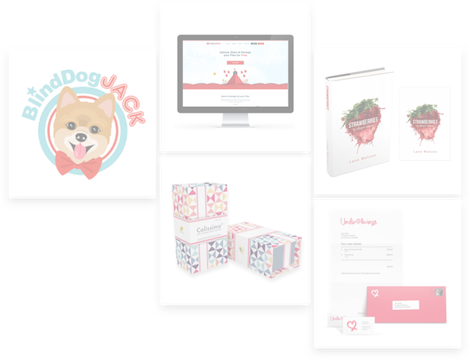 Files: Must be Editable for Biz Card, Letterhead and Complimentary Notecard updates. Styles & Inspiration: See example fonts: Death Rattle & Skeksis for inspiration purposes only - samples of what interests us. Fonts: Clear and Readable in small sizes.